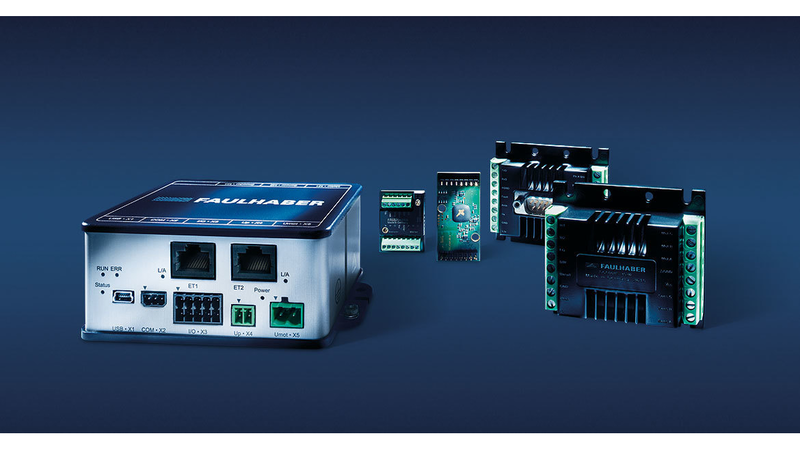 For higher resolution positioning and speed control, FAULHABER provides a wide range of encoders for combination with the complete portfolio of FAULHABER DC, brushless, and stepper motors. 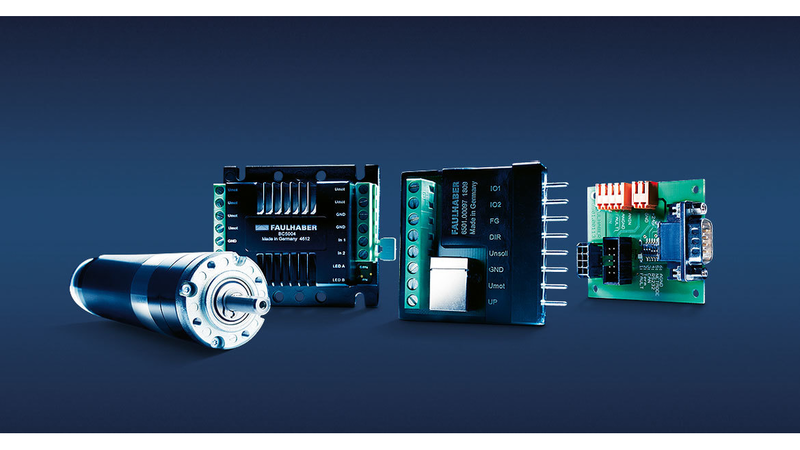 2 and 3 Channel incremental magnetic and optical encoders with standard quadrature resolution from 16 to up to 1024 cpr or single turn absolute encoders with a resolution up to 10 000 steps are available. 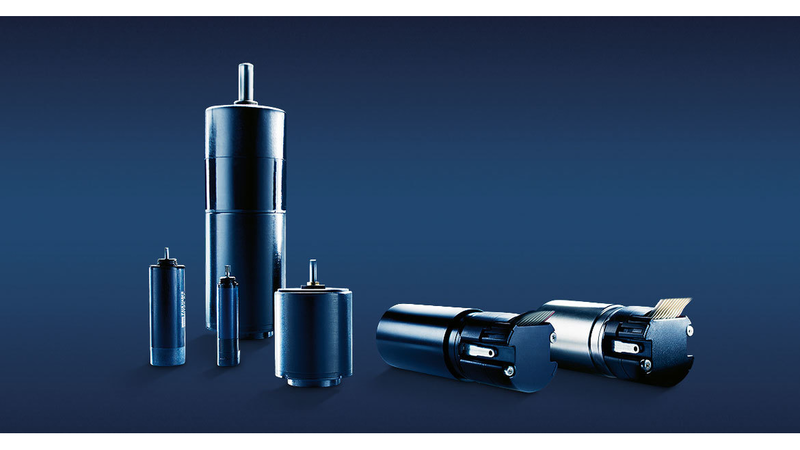 FAULHABER Motors are offered in combination with sensors and encoders. An encoder is a sensor for angle measurement that is usually used for speed or position control.